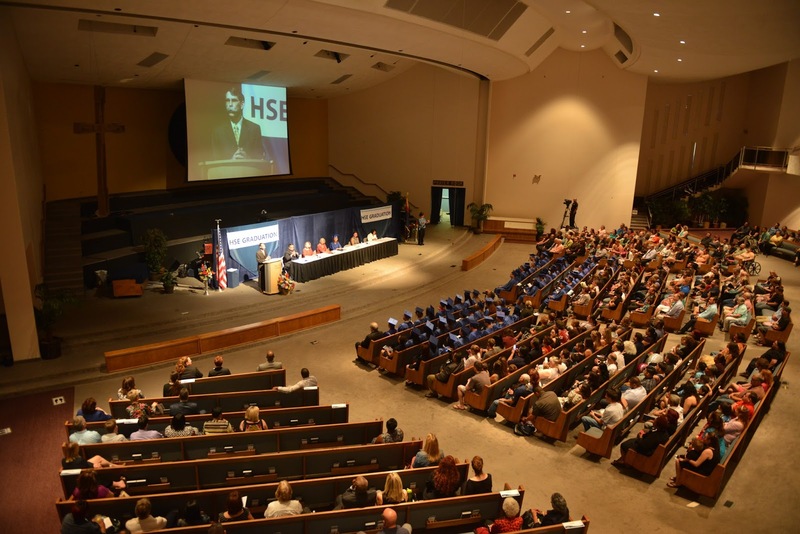 Rio Salado College | RioNews: Happy Graduation Day HSE #RioGrad! Happy Graduation Day HSE #RioGrad! Tonight we celebrate the accomplishments of students who have completed Rio Salado’s High School Equivalency (HSE) program and successfully passed the GED® test. Among the HSE graduates taking part in tonight’s ceremony is student speaker Angelica Marie Solaro, who will be sharing her story. After leaving high school before graduation, Solaro never thought she would earn her diploma. When she decided to accept the challenge of completing her education, she discovered a new direction in her life. Solaro enrolled in Rio Salado College’s High School Equivalency (HSE) program. She knew it wasn’t going to be easy, and experienced every emotion possible. However, Solaro’s can-do attitude allowed her self-esteem to grow. Not only has she completed her HSE, but Angelica’s new-found confidence has landed her a promising employment opportunity. In addition to being a great daughter, sister, and friend to others, Solaro is also continuing her education through Rio Salado’s Adults Achieving a College Education program. She is working toward the goal of earning a college degree, and hopes to one day work in the project management field. Tune in to watch tonight's ceremony to learn more about Solaro's story beginning at 7 p.m.
Ready to get started on your educational journey? Visit this web page for details about Rio Salado's HSE Prep program.